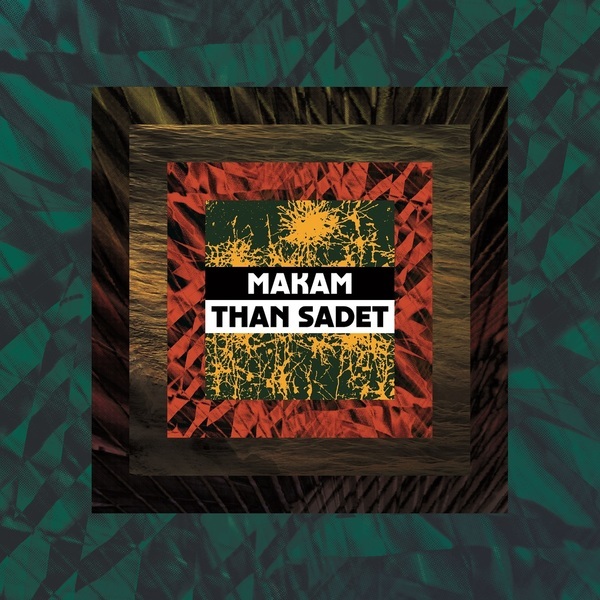 Inventive, deeply rooted dance music abstraction from Makam, making up his debut album for fellow dutchmen at Dekmantel some six years since his debut LP and a string of tasty 12”s in the last few years. 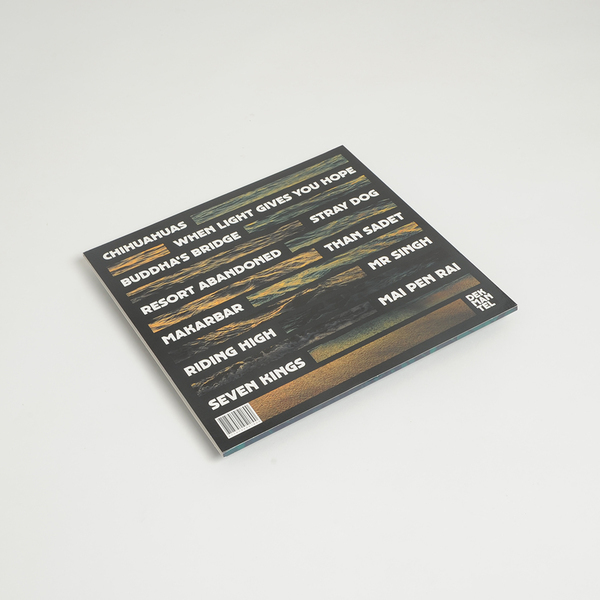 It will take you until the 3rd track to find a reparative kick drum, and that’s gotta be unusual for a house or techno related album nowadays. 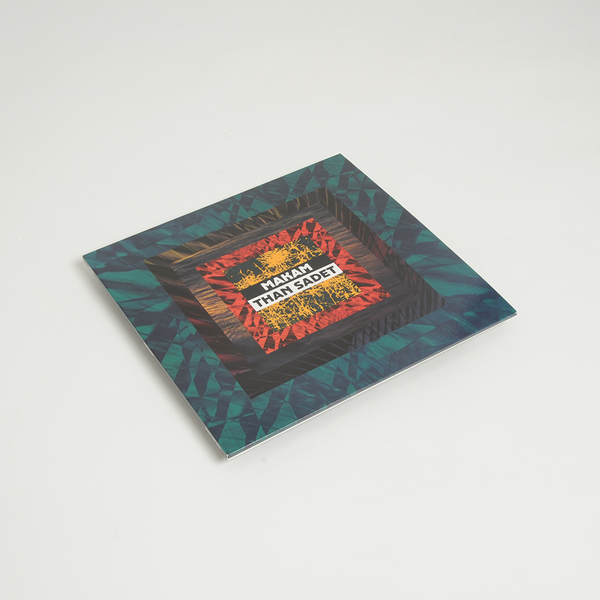 Across the ensuing ten tracks, he deftly steps around that issue, leaning in and falling back from rolling structures with adroit application of dubby mixing spheres and layered, loosely-gridded arrangement that smartly captures his clear African influences whilst also playing deep into current tribal styles.